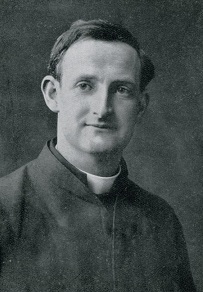 The following was written about Fr Doyle by Sir Percival Phillips, the famous war correspondent, and appeared in the Daily Express on this day in 1917. 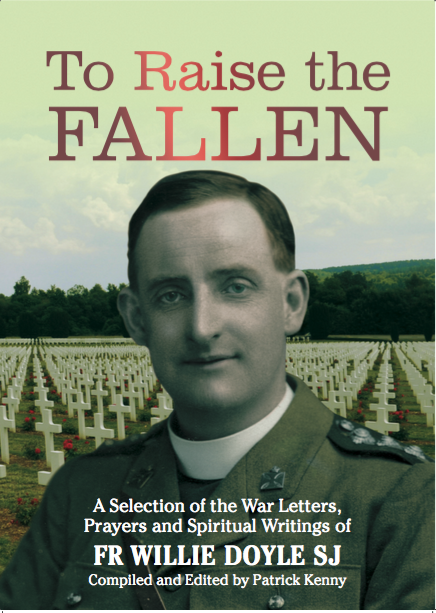 The Orangemen will not forget a certain Roman Catholic chaplain who lies in a soldier’s grave in that sinister plain beyond Ypres. 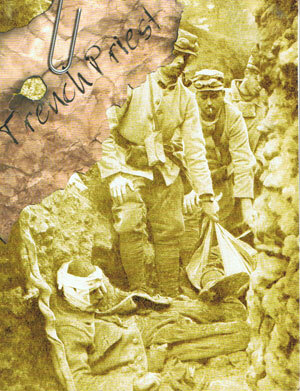 He went forward and back over the battle field with bullets whining about him, seeking out the dying and kneeling in the mud beside them to give them Absolution, walking with death with a smile on his face, watched by his men with reverence and a kind of awe until a shell burst near him and he was killed. 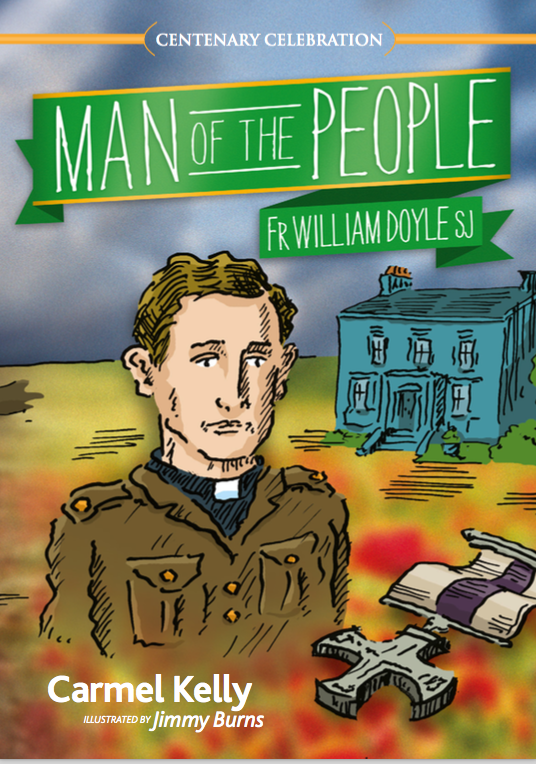 His familiar figure was seen and welcomed by hundreds of Irishmen who lay in that bloody place. Each time he came back across the field he was begged to remain in comparative safety. Smilingly he shook his head and went again into the storm. 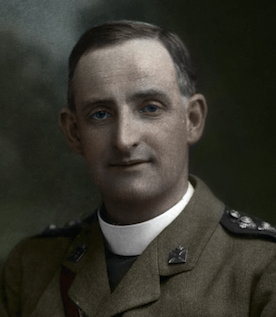 He had been with his boys at Ginchy and through other times of stress, and he would not desert them in their agony. They remember him as a saint — they speak his name with tears. The Times also included this note on the same day. 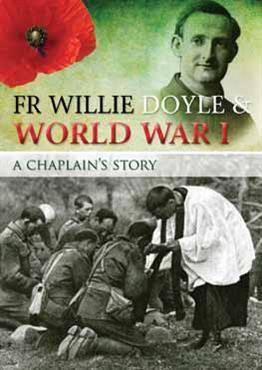 The chaplain in question was Fr Doyle. 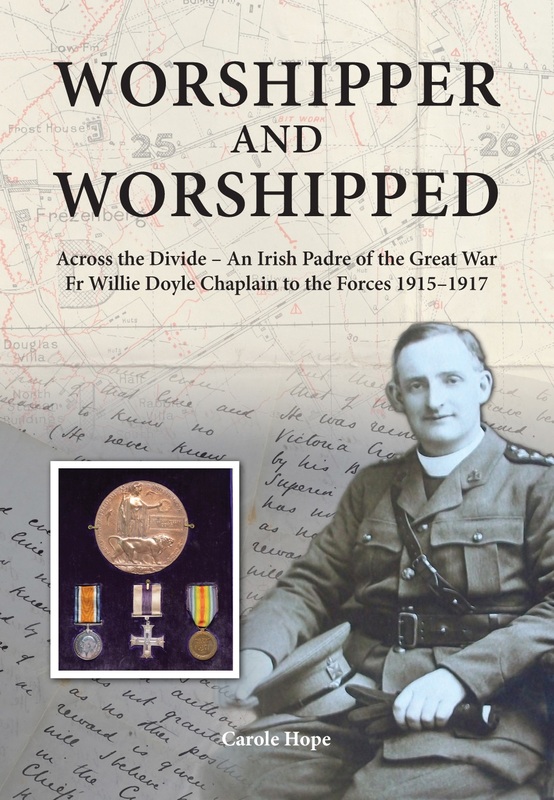 Many tales of individual gallantry are told; two instances especially which should be recorded; one being that of an officer of the Royal Army Medical Corps attached to the Leinsters, who spent five hours in circumstances of the greatest danger tending the wounded, and behaving in all ways with consummate heroism; and the other that of a Roman Catholic chaplain who went up with the men, sustained and cheered them to the last, till he was killed. It is always good to keep these people in remembrance.